ORCA Mobile is an elegant fast-charging solution for installation at the vehicle park of shopping malls, city centers, valet parking. 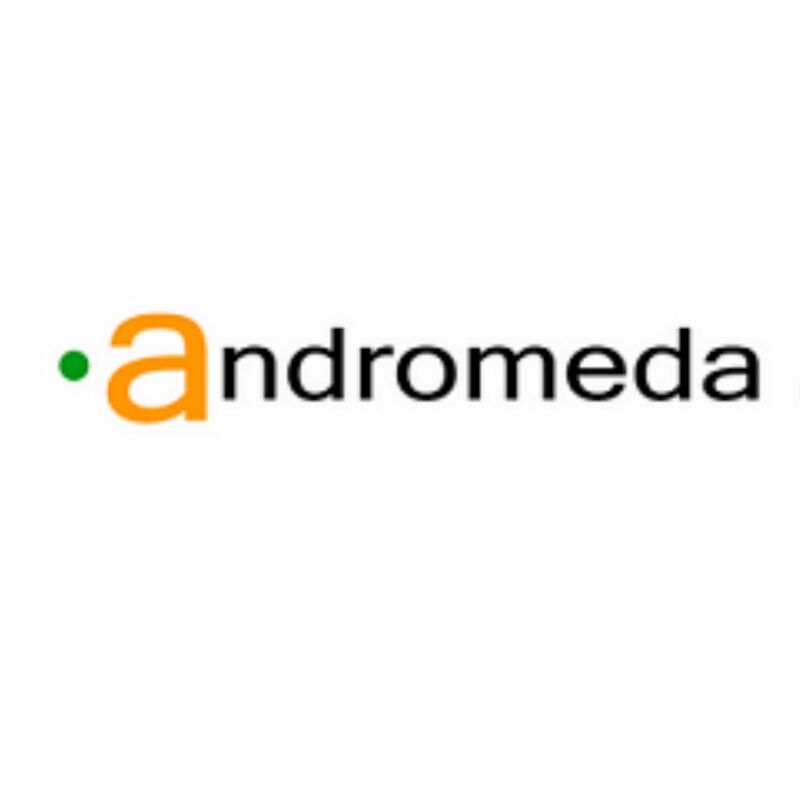 Its compact form factor enables easy transportation. 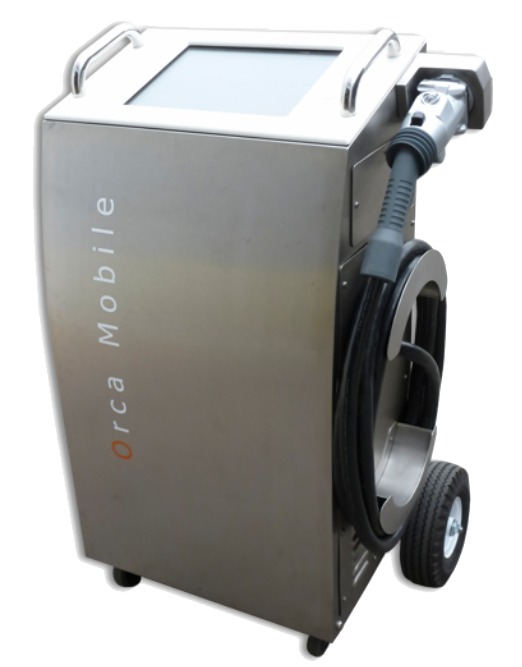 ORCA-Mobile charges EVs up to 50 kW using CCS/SAE and/or CHAdeMO standards, embeds networked Demand Response, and accepts any AC and DC power input. Small size, light weight, and aesthetically appealing. ORCA Inceptive is the only transportable fast charging station for EV on the market. 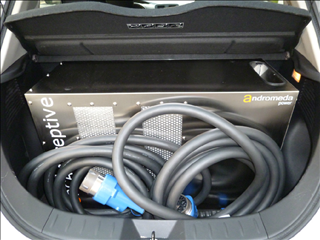 Its compact form factor enables installation in EV trunk. 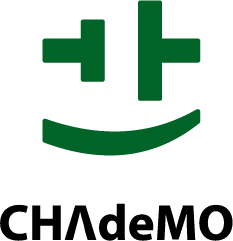 It can jumpstart a stranded EV by means of two CHAdeMO plugs delivering up to 50 kW output power from a Vehicle to another Vehicle (V2V). ORCA Air Secure is the ONLY 50 kW DC Fast Charging Station for CHAdeMO and SAE-J1772 EVs on the market supplied by Solar Panels (DC) and Grid (AC) (Solar to Vehicle, S2V). Secure implements Max Power Peak tracking to adapt its operation to the sunshine condition. Drive on Sunshine with dual power input (AC and DC). Bidirectional.